Invites to our annual Halloween Party will be mailed out prior to the event! 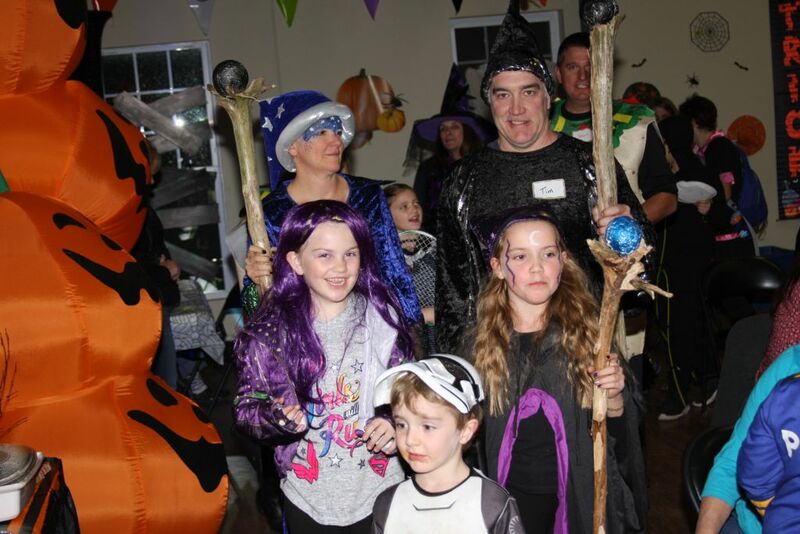 Our Halloween party is filled with all the fun and friendships of our other year-round programs, but this event opens Camp Ta-Kum-Ta up to not only the campers but also to their families. This year’s event includes fun, games, great festive food, dancing to our DJ’s great jams, and again this year we’ll be Trick-or-Treating though the Cabin Village! Children ages up to 17 who have or have had cancer and either live in the State of Vermont or are treated in the State of Vermont, their families and Camp Ta-Kum-Ta’s year-round volunteers.